Its the last march before the Fullskill 2012 course starts next week. All students have arrived and we're now sorting out their accomodations and permits. 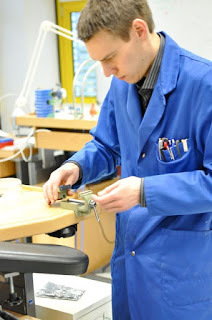 Henrik is checking the bench vice in workshop 2 since it was stiff.